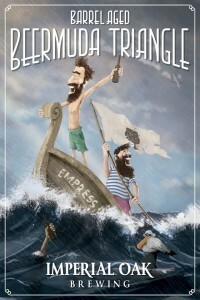 On Saturday 6/30 at 11am we will be releasing our Belgian Tripel “Beermuda Triangle”. 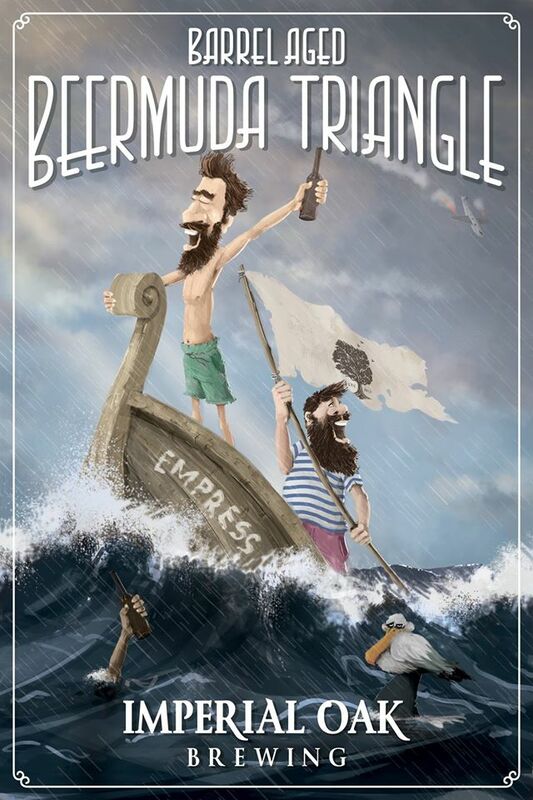 In addition to the base beer we will also have a Gin Barrel aged version and a Gin BA with lemon/hibiscus variant. Limited bottles of the Gin Barrel Aged and Gin BA with Lemon and Hibiscus will be available for $15. Check back for more details.